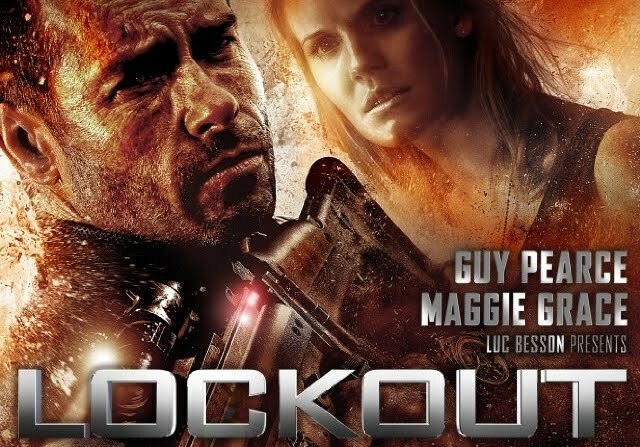 The movie Lockout: trailer, clips, photos, soundtrack, news and much more! 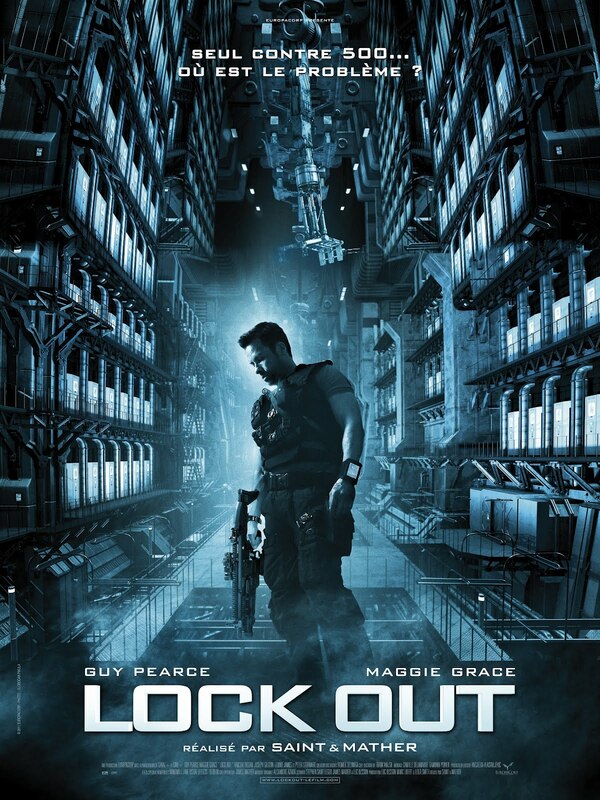 Lockout – There’s an escape pod on Level 5. Guy Pearce plays the role of the brave knight who has to save the princess, played by Maggie Grace. Actor Guy Pearce got the lead role. Lockout – The first 5 minutes! A film that starts with a punch in the face must be good! The space prison has been taken over by inmates. There are 97 hostages. Your mission is to take control before time runs out! The film is starring starring Guy Pearce and Maggie Grace. Lockout – I left my cape at home. Lockout – What’s the plan? Surely you have a plan to rescue the hostages? The film is produced by Luc Besson’s Europacorp based on a script co-written by Luc Besson, so we may expect a really action-packed movie. Alone against 500… what’s the problem? 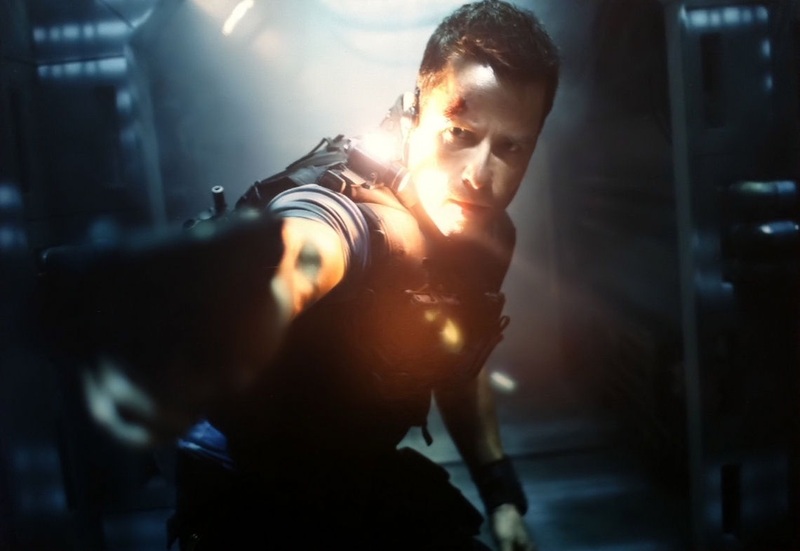 The naughty Guy Pearce is ready to use his big gun to save Maggie Grace! The film is directed by James Mather and Stephen St.Leger based on a script they co-wrote with Luc Besson. I still think a space prison is a gimmick, but I must admit it makes for great entertainment. Can’t wait to see the film! The film will hit theaters on April 20, 2012. There’s always a way to escape from a maximum security prison, even in space! 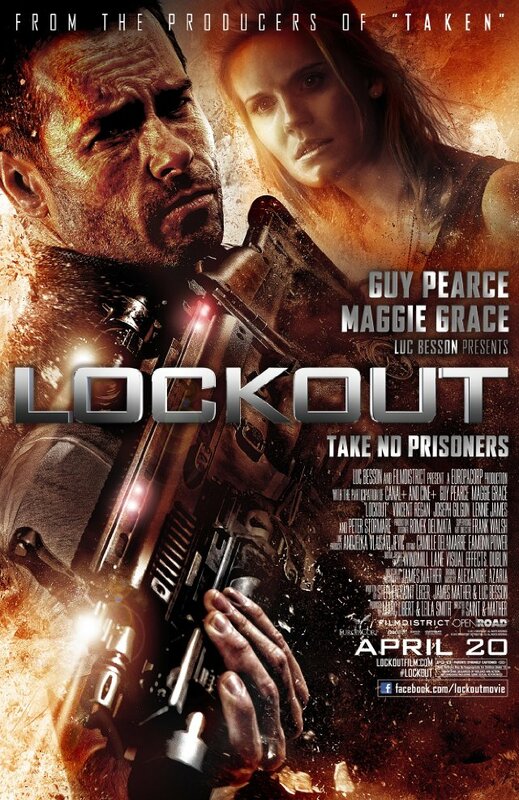 The release date of Lockout is set for April 20, 2012. Ho comes there’s gravity on that space station? 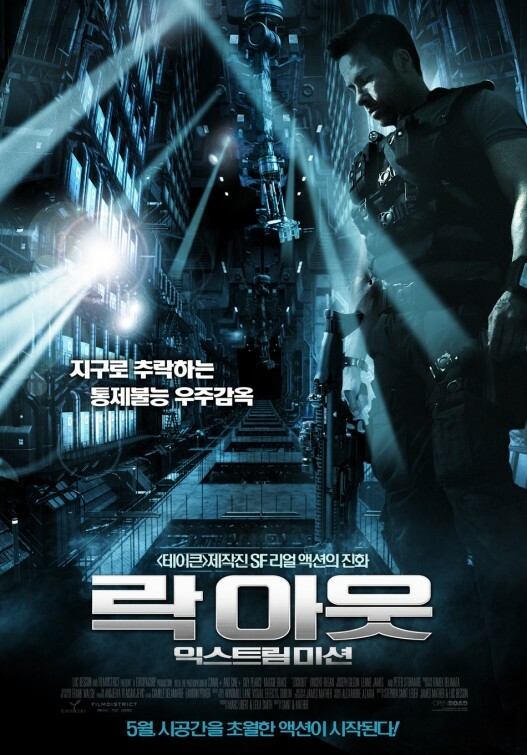 The movie Lockout will be released on April 20, 2012.